The real estate scene today is more challenging than ever – thanks to the housing slump that has affected the United States in the past few years. It is hard for a newly-minted real estate professional to make a mark in the business because prospective buyers prefer to sign up with established names that already have experience in the field. Signing up with a real estate firm can be a good move for these rookie agents to jumpstart their careers. A good point for joining a real estate firm is the honing of an agent’s specialized skills. As a new agent interacts more with his colleagues and with the clients that they handle, he learns what particular part of the real estate marketing cycle he is good at. He can then focus on improving his skills in a particular field, allowing him to gain the confidence of his superiors and his clients and making room for more growth as a member of the firm and as an agent on his own. Learning what specialization an agent is good at is difficult to achieve for rookies that choose to start a solo career. 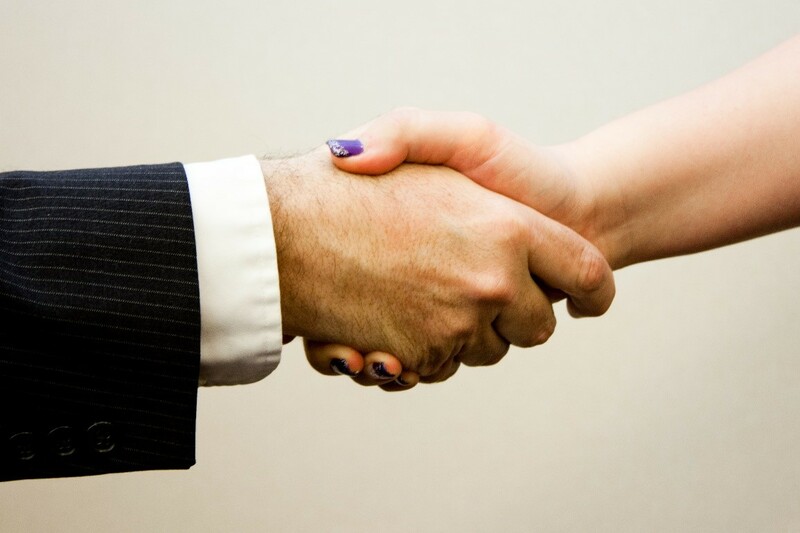 As independent agents, they have to directly handle every aspect of negotiation with clients. This generalized approach to real estate can be overwhelming for a new agent, and can make him fail to meet a client’s expectations. Gaining experience of what an agent should specialize in eliminates this problem. It would also be easier for the agent once he chooses to go independent. Joining a real estate firm allows the new agent to learn directly from agents that hold years of brokering experience and have a solid business sense. New agents can see how the veterans close deals and win more clients in a real-world setting, as opposed to idealized classroom scenarios. A hands-on mentoring approach lets new realty professionals have a taste of what they can expect as they delve further into the realty scene. An agent that has proven his skill to his mentor can get the benefit of having a larger client portfolio. 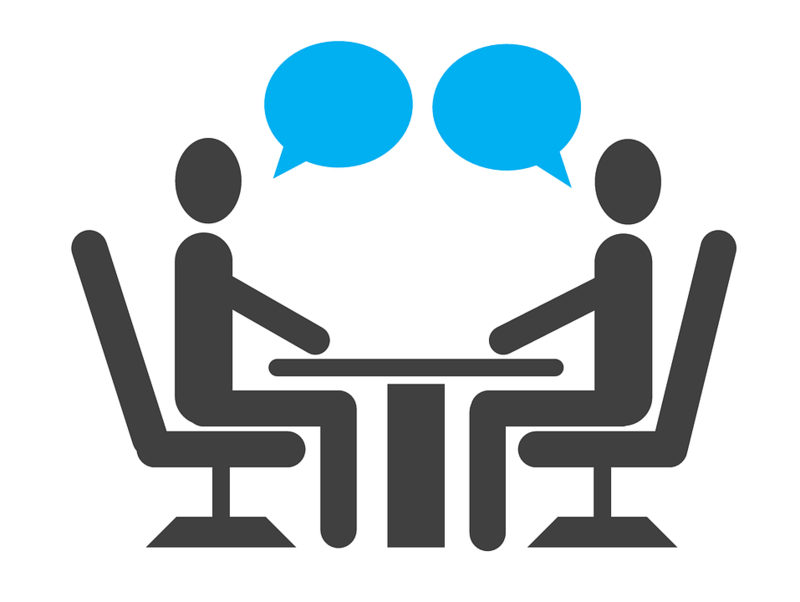 The mentor can refer the agent’s name to more clients, allowing the new agent to test what he has learned. Established real estate agents credit their success to having a mentor that taught them the basics of the work and who slowly gave them more and more clients to work with in order to further hone their abilities. Rookie agents must remember that choosing a firm solely out of prominence is a big taboo in the industry. The firm must not only offer technical training and monetary benefits to the agent – it must also allow the agent to grow independently based on his skills and personal experience. An agent joining a firm that is not in tune with his business approach is a disaster waiting to happen. It is a good habit for agents to be picky about what firm to join. The rookie agent must have a list of very specific criteria that will gauge if he will fit in a particular firm or not. He must determine the basics of the firm’s operating structure, either through a direct interview or by way of secondary sources like former clients. 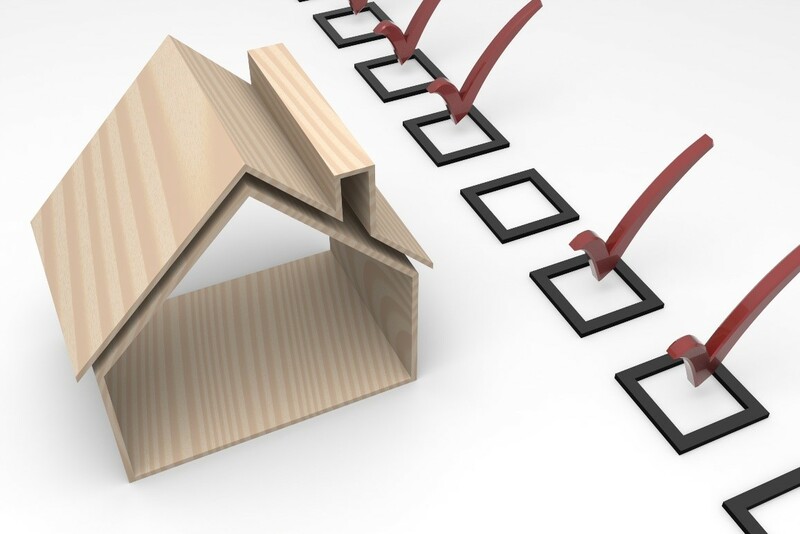 The information obtained will be vital to helping the agent make the important decision of which firm to sign up with. New real estate agents should not fear the prospect of starting out in a firm. The experience can give rookie agents a closer view of how the inner workings of the real estate industry works, and they can learn those basics straight from the experts. The important thing is to choose a firm that will help the agent reach his full potential.